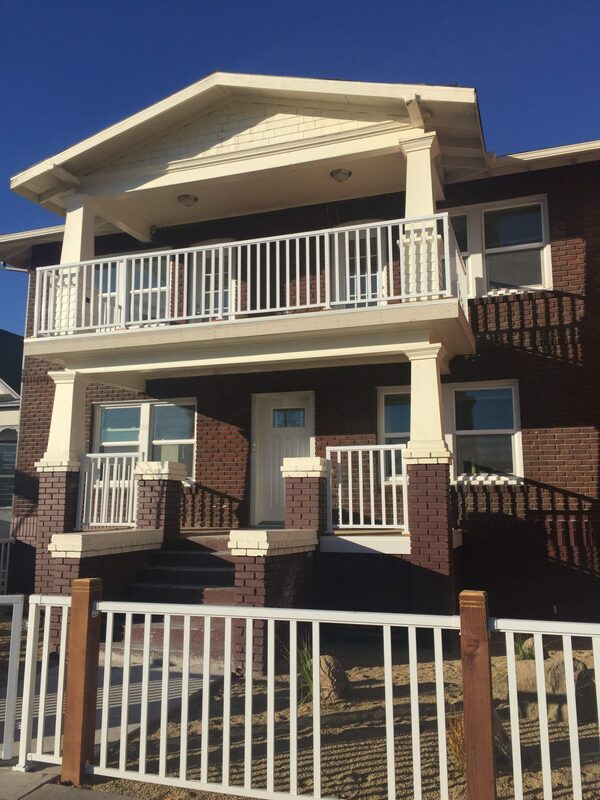 721-727 South Virginia Street is a charming, two story brick building built in 1916 in the heart of Midtown. 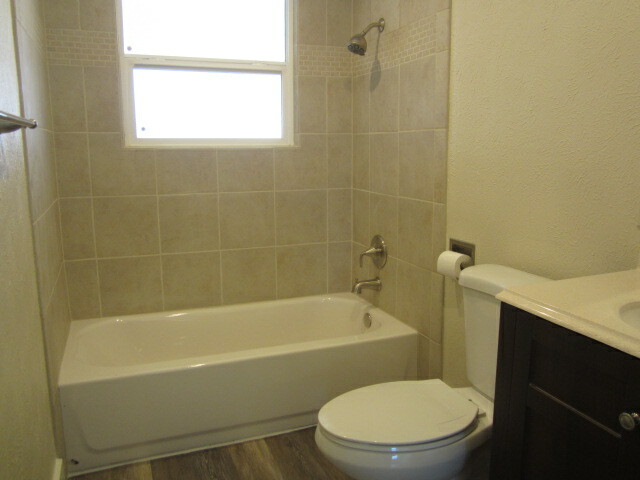 We have restored its charm, enhanced its period details, and upgraded all plumbing and electrical. 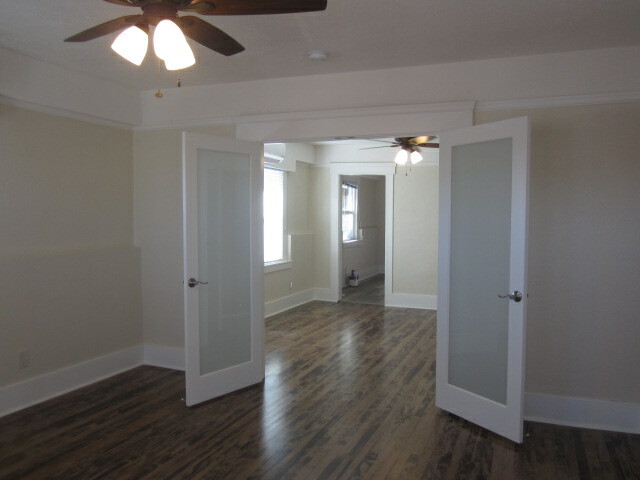 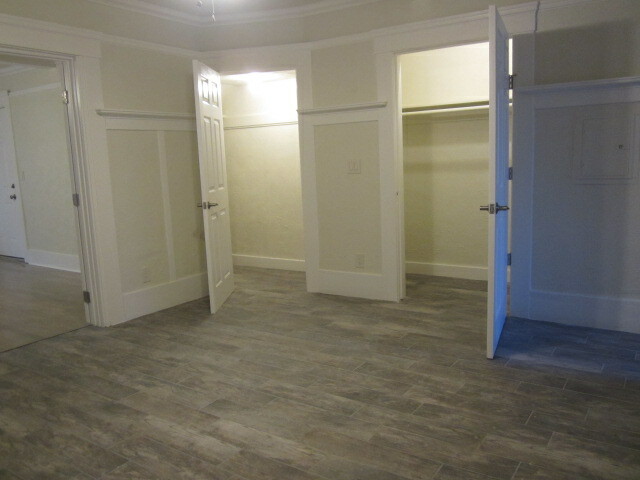 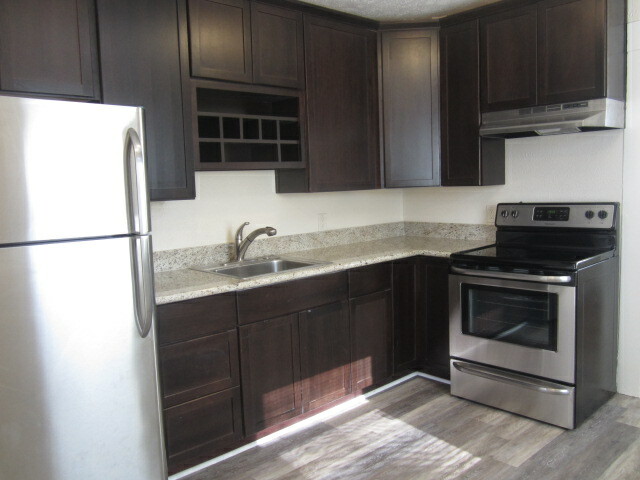 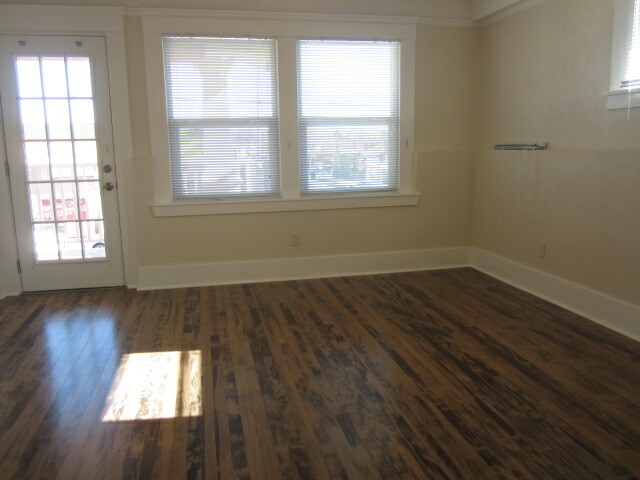 We have added hardwood and wood tile floors, all new granite kitchens with stainless appliances and all new bathrooms. 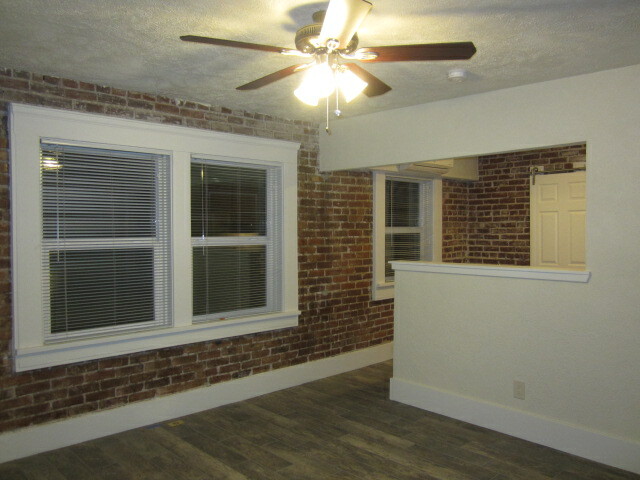 The building consists of 5 residential units, three 1 bedrooms and 2 studios most of which have decks overlooking South Virginia Street. 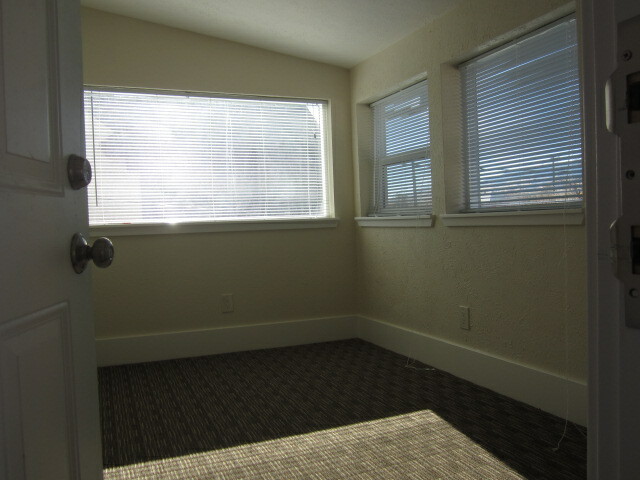 There is live/work potential with this property and each units has onsite assigned parking.